Last year, we upgraded all of the Spanish EWYL to include most of the first 10 modules that were in English. This year, we are filling some of those gaps by adding five additional lessons plus we are upgrading some of the older DVDs. 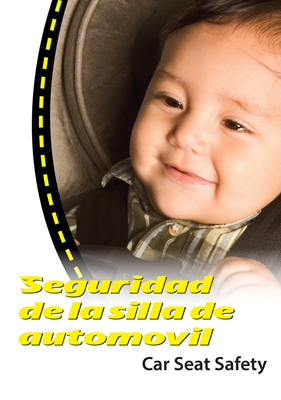 This upgrade will give your Spanish clients the newest and greatest information on many topics like Car Seats, SIDS, CPR, Infant nutrition and more. Normally, each DVD is priced at $89.95 but, if you purchase the upgrade, you will save almost 50% and you will receive the lessons for FREE! Don’t miss this opportunity to give the best to your Spanish speaking clients. 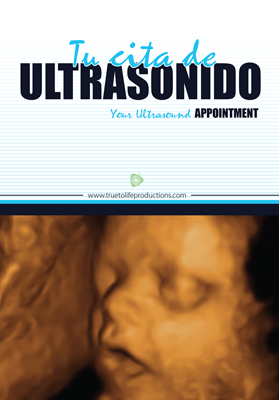 Lesson 7679EW-1.4 - Your Ultrasound Appointment-Spanish New 2017! 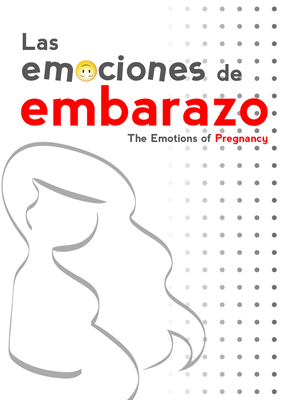 Lesson 7679EW-2.2 - Emotions of Pregnancy-Spanish New 2017! Lesson 7679EW-2.4 - Bonding With Your Unborn Baby-Spanish New 2016! Lesson 7679EW-3.4 - Big Belly Mom Hacks-Spanish New 2017! 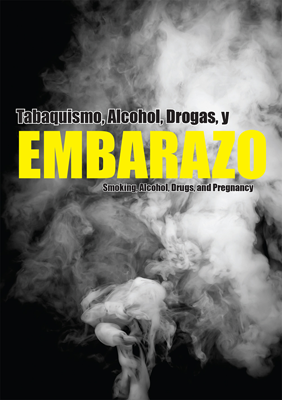 Lesson 7679EW-6.3 - Smoking, Alcohol, Drugs, & Pregnancy-Spanish New 2017! Lesson 7679EW-7.5 - Preventing Child Sexual Abuse-Spanish New 2017! 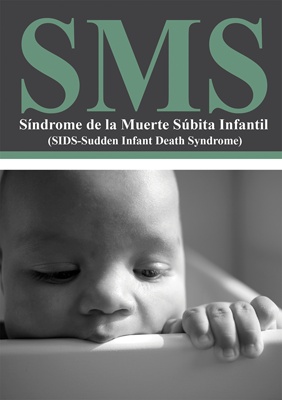 Lesson 7679EW-8.2 - SIDS-Spanish New 2017! 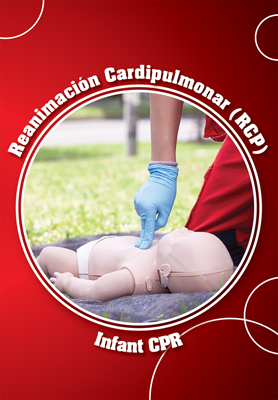 Lesson 7679EW-8.4 - Infant CPR-Spanish New 2017! 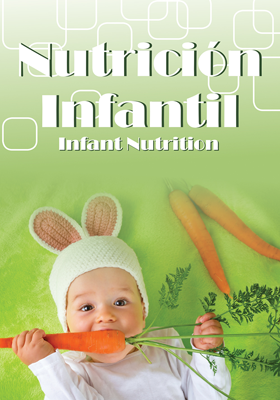 Lesson 7679EW-9.1 - Infant Nutrition-Spanish New 2017! Lesson 7679EW-9.2 - Baby On the Move-Spanish New 2017!